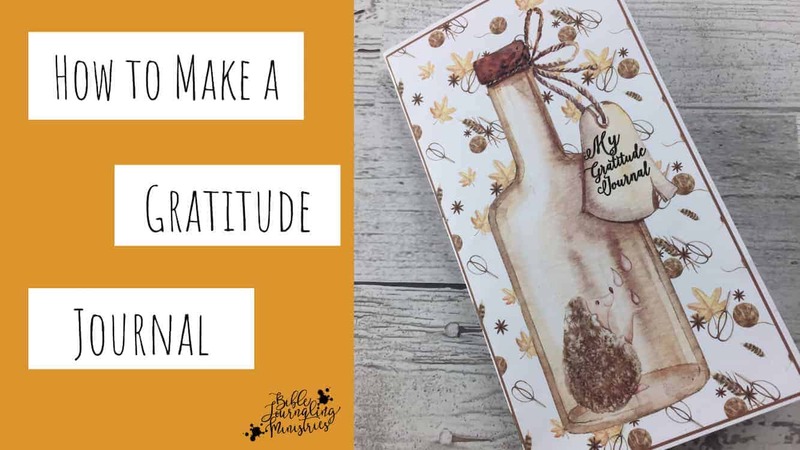 A gratitude journal is a powerful tool that you can use to grow your faith. It helps you see and reflect on the good things in your life - both small and large, and is a perfect way to express your thankfulness and gratitude to our Lord. Here's how to make one.